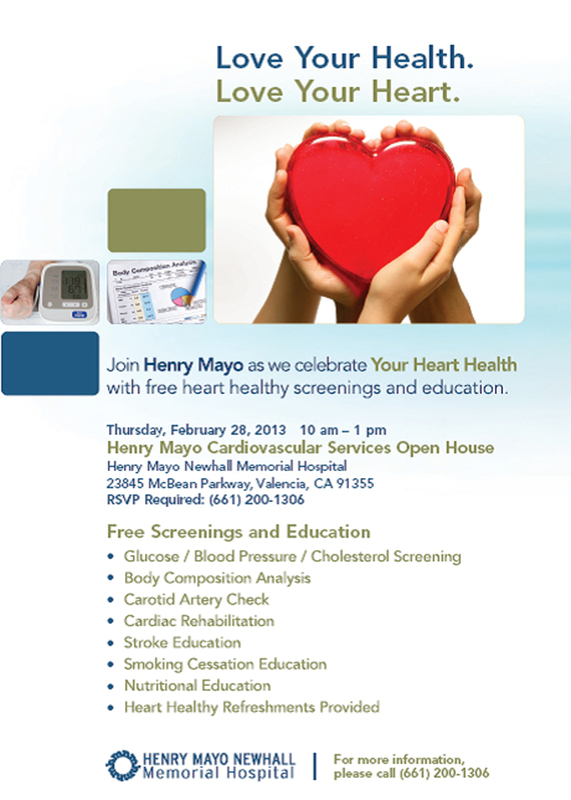 When: Thursday, February 28, 2013 10 a.m to 1 p.m. Enter the hospital at the main entrance (McBean Parkway and Orchard Village Road). Make a right and head toward the Parking Structure. Park in the structure (first two levels are reserved for patients and visitors). The building where everyone will register is located directly across from the parking structure. Follow the balloons and signs to the COC Clinical Education Center.